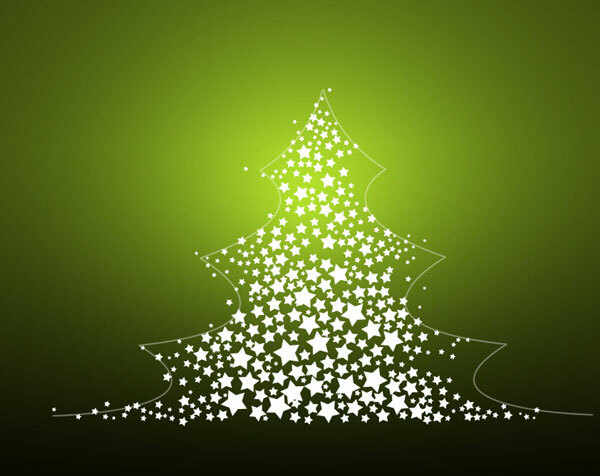 In this tutorial, you will learn how to use custom shapes and Pen Tool in Photoshop CS3 to create Christmas illustration with stars in a few simple steps.  Read on to learn more. 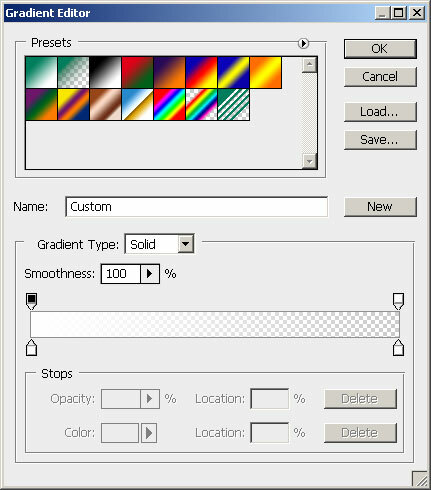 Start working by creating a new document (Ctrl+N) in Adobe Photoshop CS3 with the size 1280px by 1024px (RGB color mode) at a resolution of 72 pixels/inch. 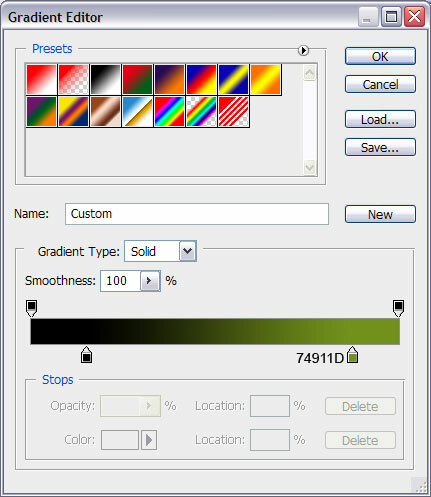 Use the Paint Bucket Tool (G) to fill with black color the new background layer. 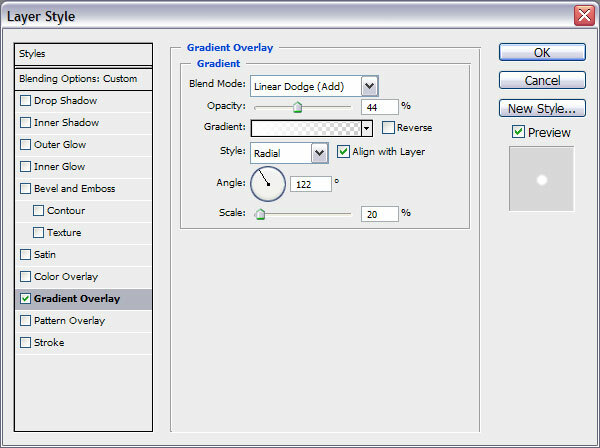 Take now the Rectangle Tool (U) and draw a rectangle on the whole canvas. 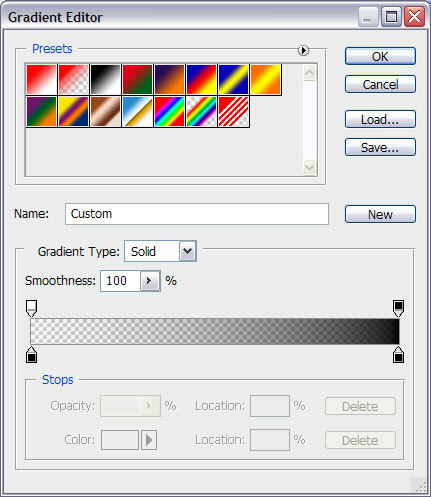 Click on Add a layer style icon from bottom part of the Layers panel and select Gradient Overlay. 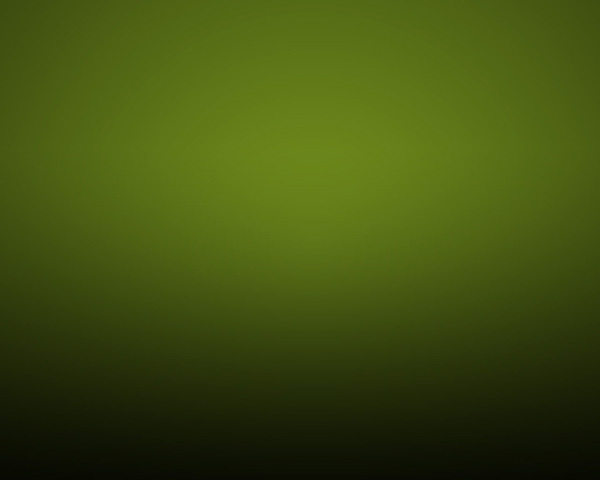 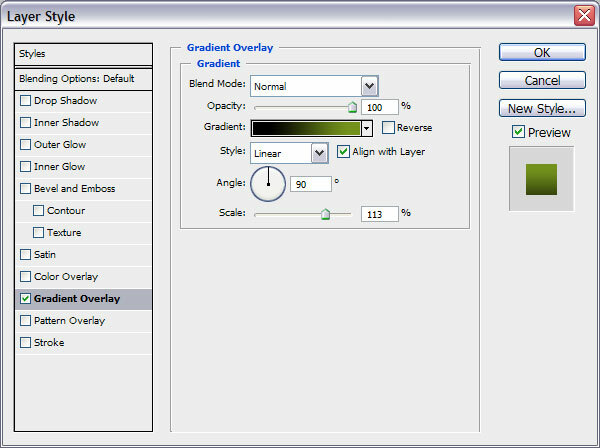 Duplicate this layer and change the Opacity to 0% for copy. 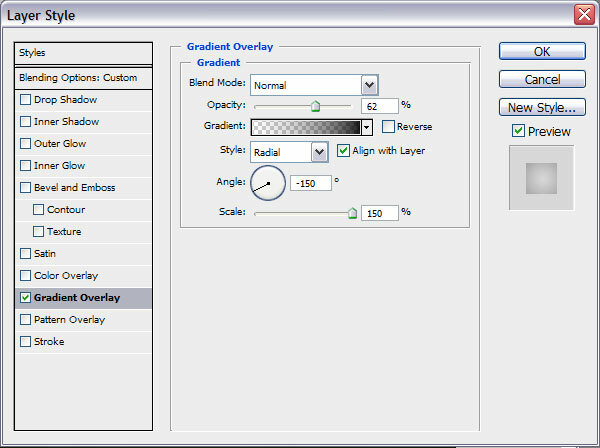 Go to Layer Style and change the Gradient Overlay settings as shown. 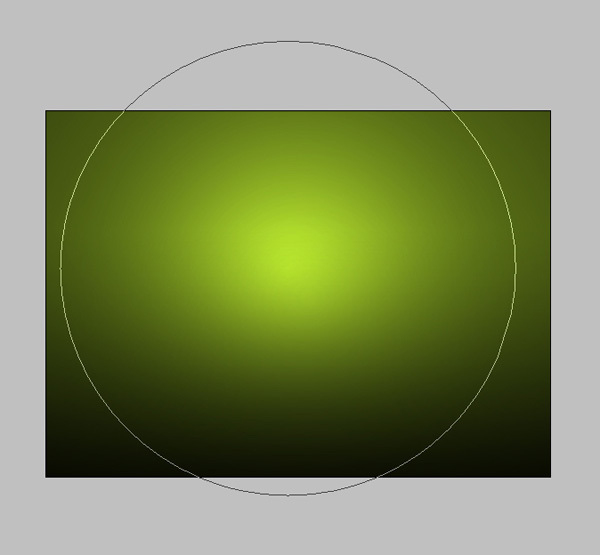 Now take the Ellipse Tool (U) and draw the next ellipse, set Opacity to 0% for this layer. 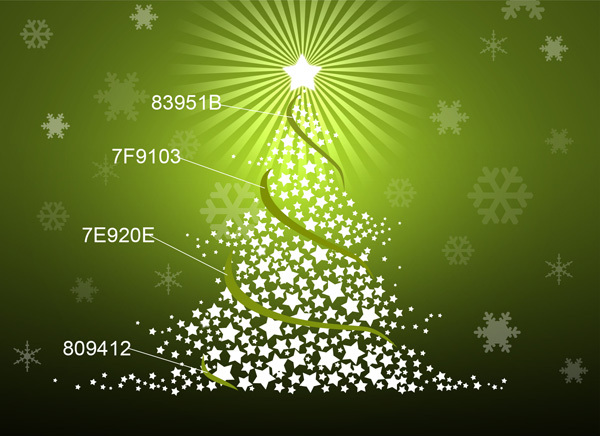 Fill the whole fir tree’s inside space with selected shape, changing also their sizes using Free Transform (Ctrl+T) command. 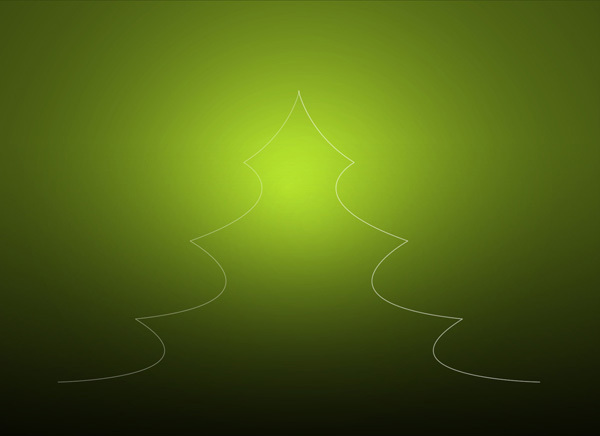 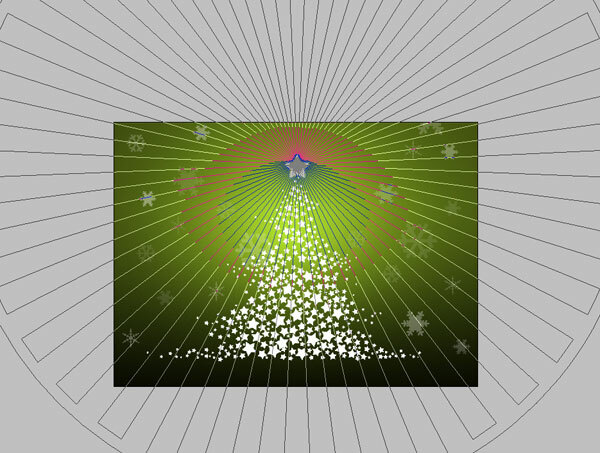 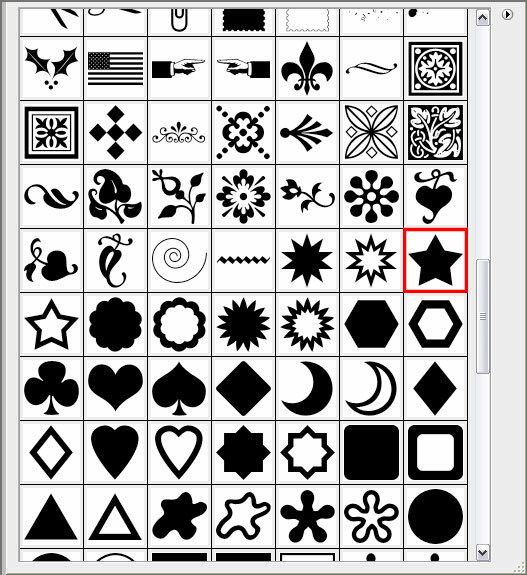 One star should be situated on the fir tree’s top, click on Add a layer style icon from bottom part of the Layers panel and select Outer Glow. 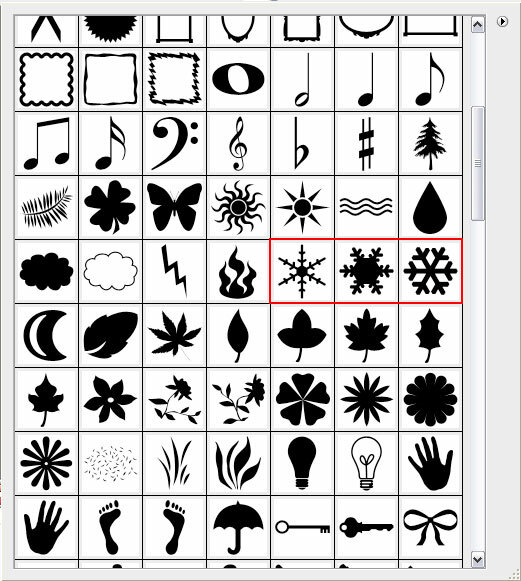 Draw and place the snowflakes in an arbitrary way on our canvas, we may change their Opacity value on the Layers panel: Fill: 10%, 20%, 40%. 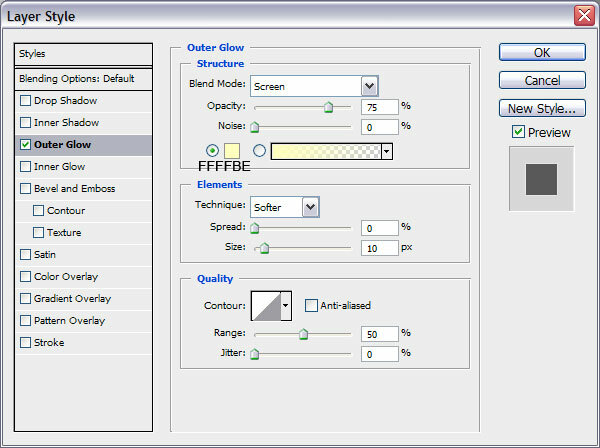 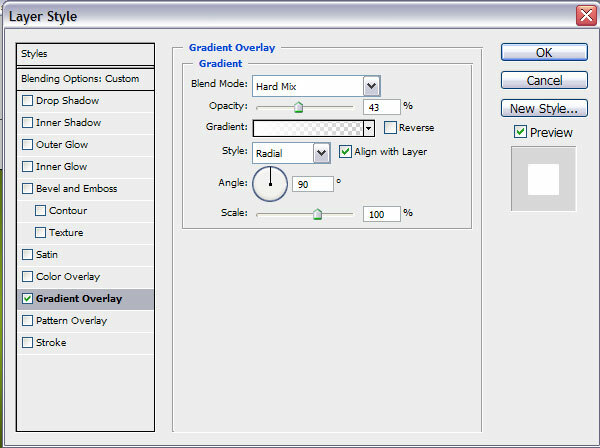 Choose again the Custom Shape Tool (U) in the Tools bar, in the Options bar click the Shape to open the selection menu. 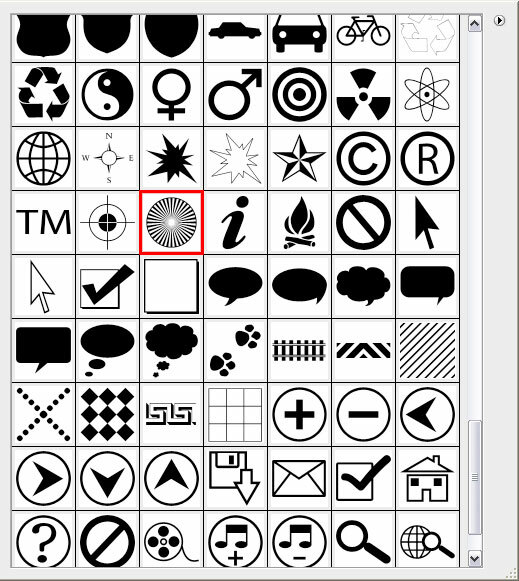 Find Registration Target 2 at the bottom of the menu, and then double-click a shape thumbnail to select it.